If you’re a Filipino, September heralds the start of the Christmas season. If you’re a Filipino bookworm, it also means adding more books to that ever-growing TBR list. New releases are upon us this month and beyond. Some of them are from my favorite authors and I absolutely can’t wait to get my hands on them. Here are _ books that I need to have, ASAP! There are two reasons why I’m excited about this book. First, I’ve only heard good things about it. This debut novel involves fae, art, forbidden love and, well, handsome fae princes. I obviously love anything fae-themed. This world is just full of possibilities and the lore surrounding it is rich and intriguing. A lot of authors have written about the fae world and I can’t wait to see Ms. Rogerson’s take. 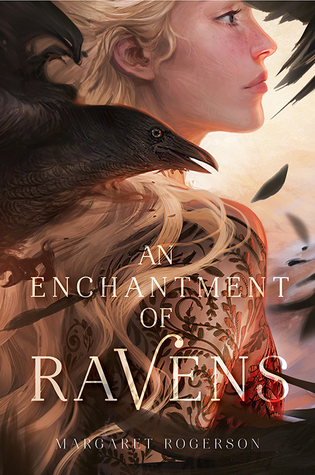 Second, the cover art was made by my favorite artist, Charlie Bowater. I mean, just look at it. It’s beautiful! Aren’t you in love with it yet? I know I am. Check out the full synopsis from Goodreads here. Anything Maggie Stiefvater is an auto-buy. After reading The Raven Boys a couple of years ago, I fell in love with her writing style, her characters and admittedly, her badass cars. She just has this way of turning mundane stuff into something fearsome or fantastic. 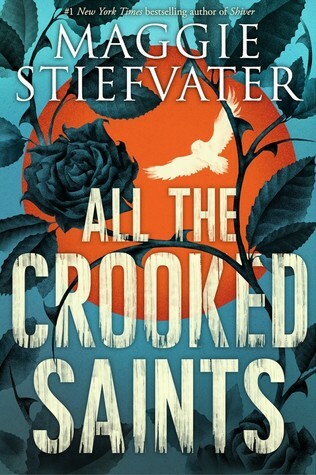 There’s been a lot of buzz surrounding All The Crooked Saints, about it being racist against Mexicans and whatnot, but since the people who called it “problematic” on Goodreads actually haven’t read the book, I’ll hold out my judgment until I’ve finally read it. As far as I can tell, Maggie is a wonderful author and I will devour this book as soon as I get my hands on it. Full synopsis from Goodreads here. It was only then that she saw the black-clad boy crossing the room toward her. The shadows seemed to shift as he passed, pulled along by him like a tide. This is too obvious a choice, it shouldn’t even be on this list. As a Sarah J. Maas fan, I’ve been anticipating the next book in her Throne of Glass series for a while now. 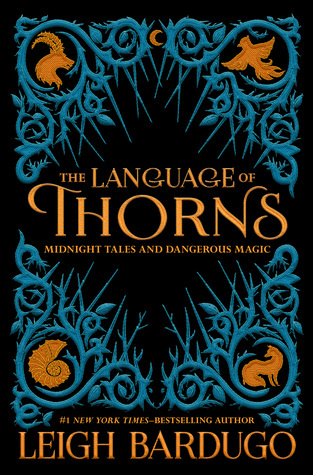 The want isn’t as urgent as ACOWAR, but still, I need to get my hands on this one. 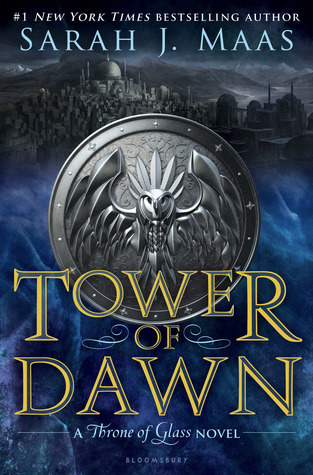 At book six, I’m far too invested in this series to stop now and I need to know what happens with the rest of Aelin’s gang! This book started out as a novella and grew into the full-fledged novel. I’m hoping that Sarah’s ACOTAR “novella” would turn out the same way! Haha, so three things: this book doesn’t come out til next year, it doesn’t even have a cover yet and this is the only contemporary novel that I’m excited about on this list. Too excited? Maybe, but I really enjoyed her debut novel The Hating Game. It was the most fun I’ve read in ages. It made me laugh out loud, it made me swoon and it made me want for more of this kind of humor. So yes, I can’t wait! Well, that’s it for my list so far! Expect it to grow as the days go by. Til the next post, guys! I have a few Sarah J. Maas books but sadly, I have yet to start them. They all look fantastic and (thanks to all the hype), a little daunting.